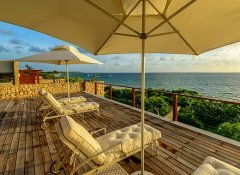 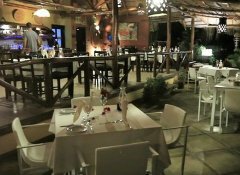 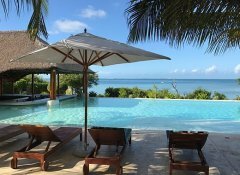 Enjoy the magnificent panoramic sea views and the cooling ocean breeze in our Villas do Indico Eco-Resort & Spa, situated 10 km north of the village of Vilanculos. We offer you modern and luxurious deluxe suites surrounded by tropical gardens with Wi-Fi, air conditioning and a terrace. 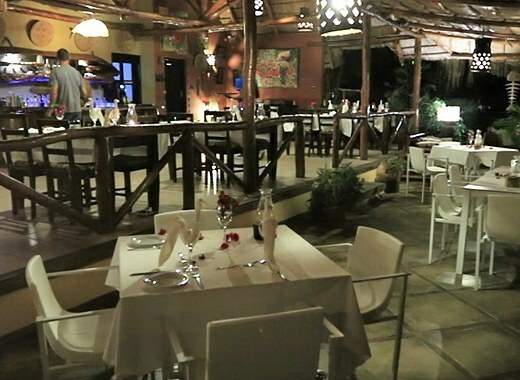 Unwind in our swimming pool; enjoy a relaxing massage on the beach or a drink from the bar in our excellent restaurant. 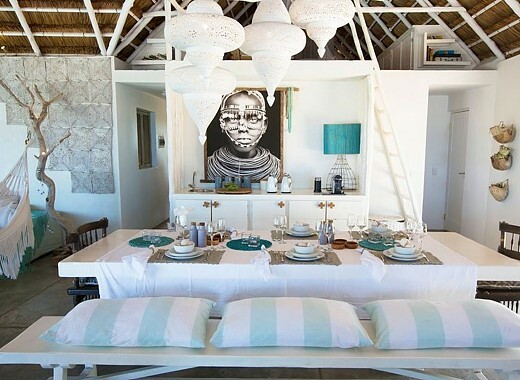 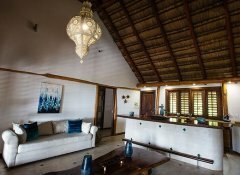 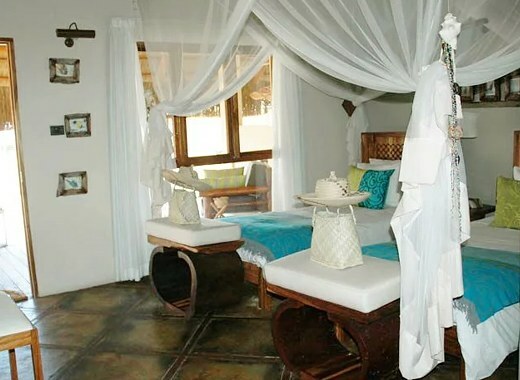 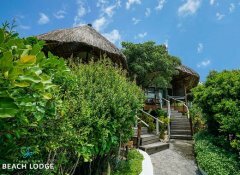 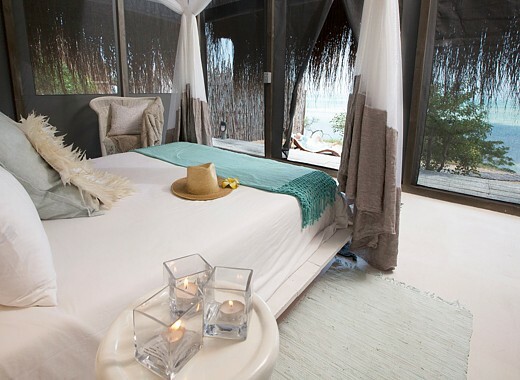 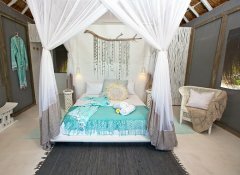 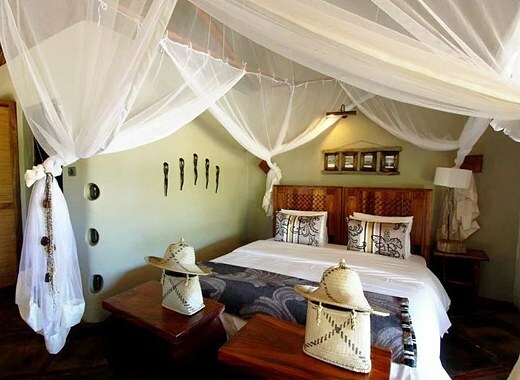 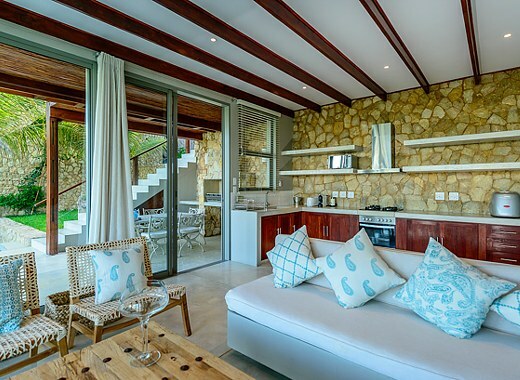 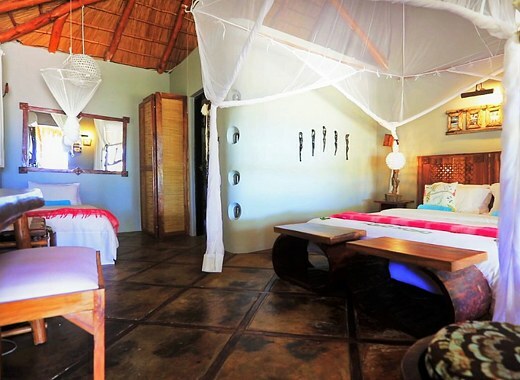 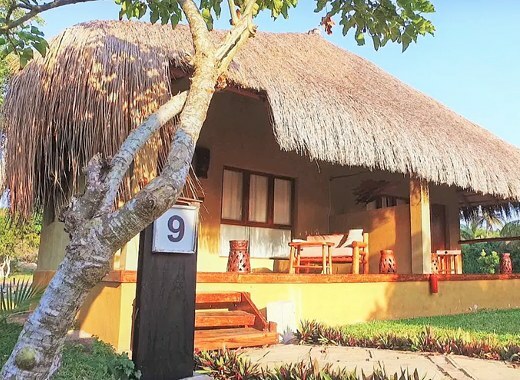 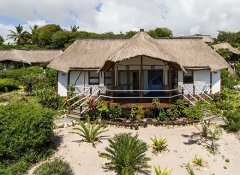 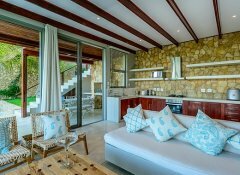 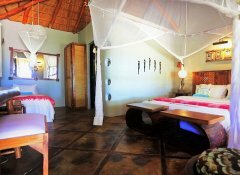 Situated in the coastal town of Vilankulo, our Vilanculos Beach Lodge offers bungalows with beautiful sea views, easy beach access and modern luxury interiors. 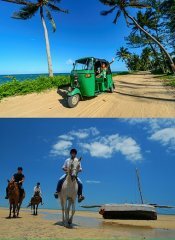 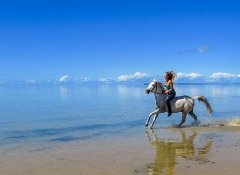 Take part in one of the many activities, ranging from beach horse riding, swimming and scuba diving to kayaking and kite surfing. 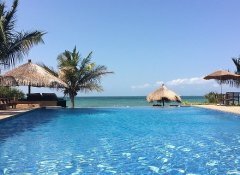 Afterwards relax by the pool with a cocktail and enjoy delicious meals from our menu while looking out onto the ocean. 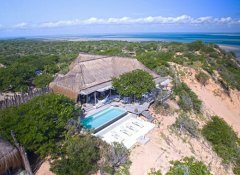 At our luxury Azulik Lodge in the Vilanculos Wildlife Sanctuary, embrace the best of a tropical beach holiday combined with game viewing. 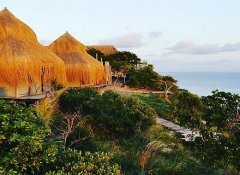 Perched high on a dune, our modern tented lodgings with Mozambican architecture range from child-friendly units to a bungalow for two. 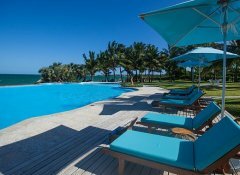 Relax by the pool, take part in water sports and enjoy delicious cuisine in the dining & bar area with Bazaruto islands views. 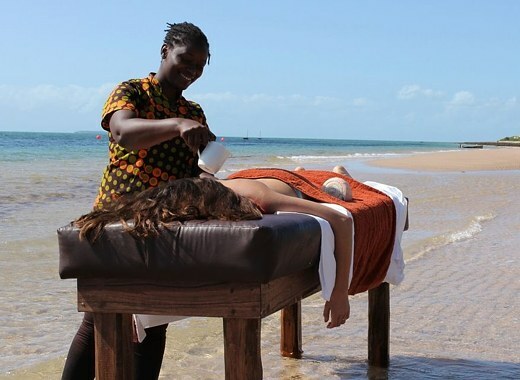 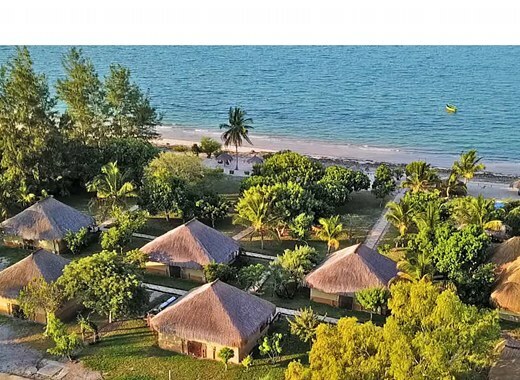 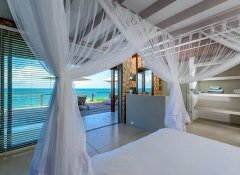 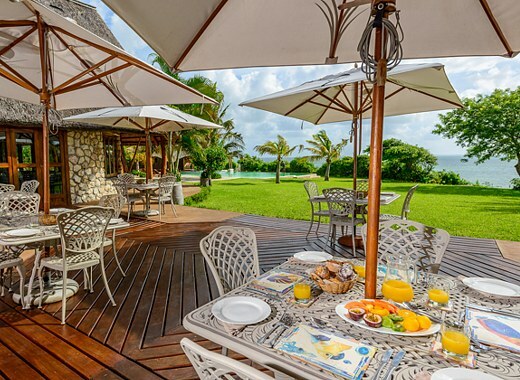 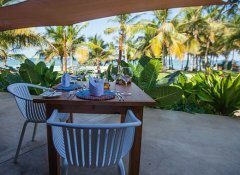 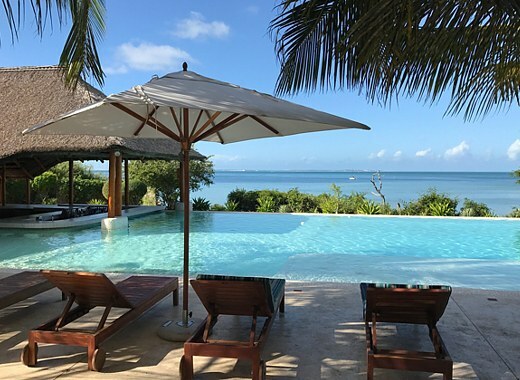 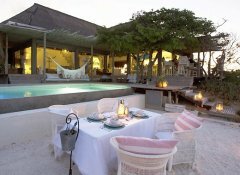 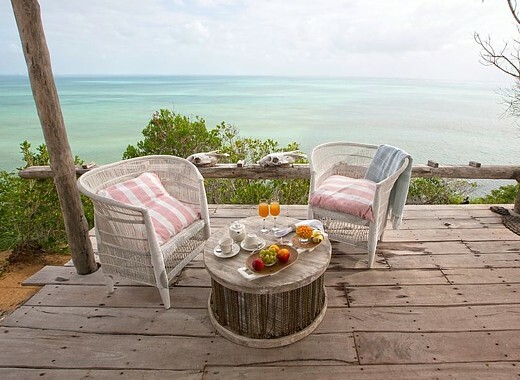 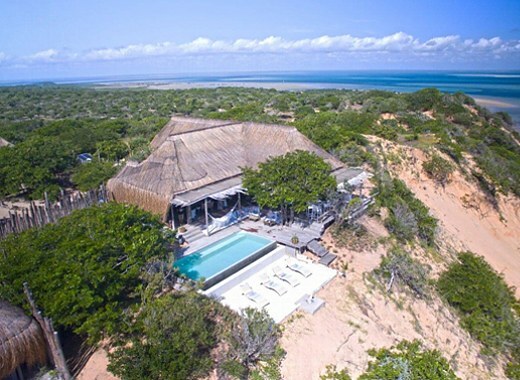 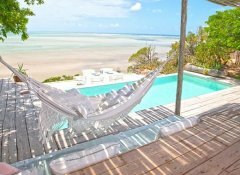 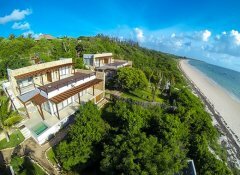 Where the ocean touches palm fringed beaches, our child-friendly Bahia Mar Boutique Hotel offers you modern B&B or self-catering accommodation in Vilanculos, the ultimate base for exploring Mozambique's Bazaruto Archipelago, and the finest in pampering, e.g. 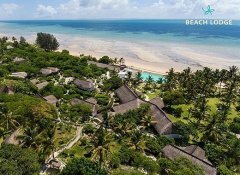 panoramic views, an infinity pool, an à la carte restaurant, a bar, your own splash pool, a spa & gym and private gardens with beach access.